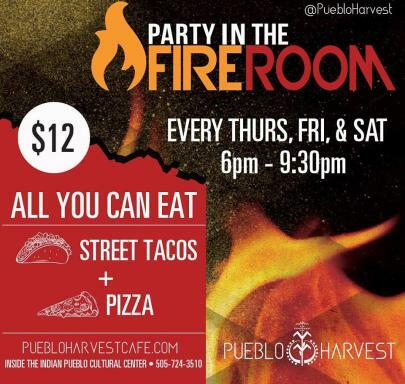 Pueblo Harvest, our on-site full-service restaurant, features an acclaimed menu that includes regional favorites, our award-winning Tewa Taco, and freshly baked Pueblo oven bread. 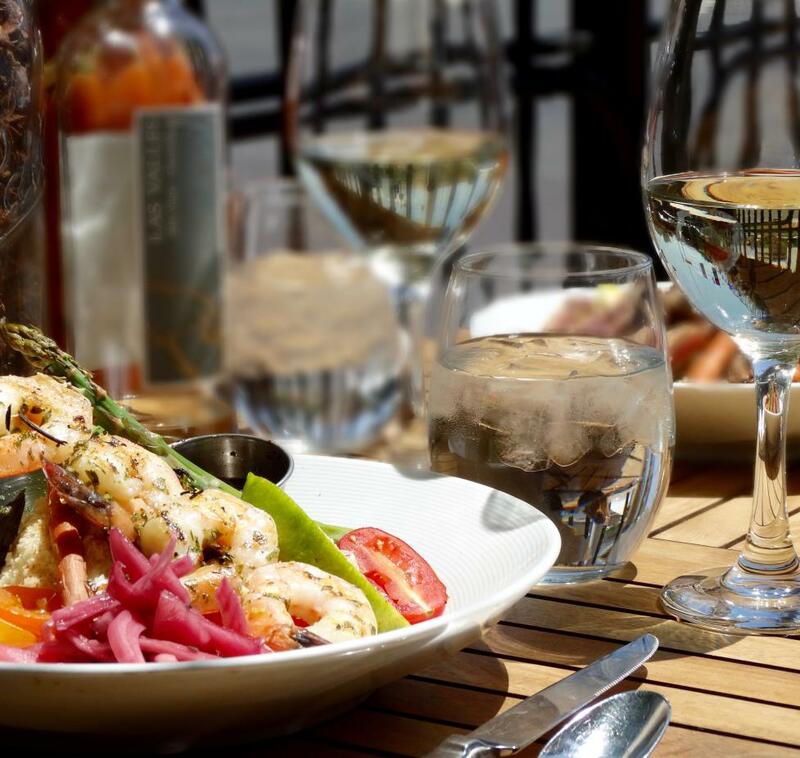 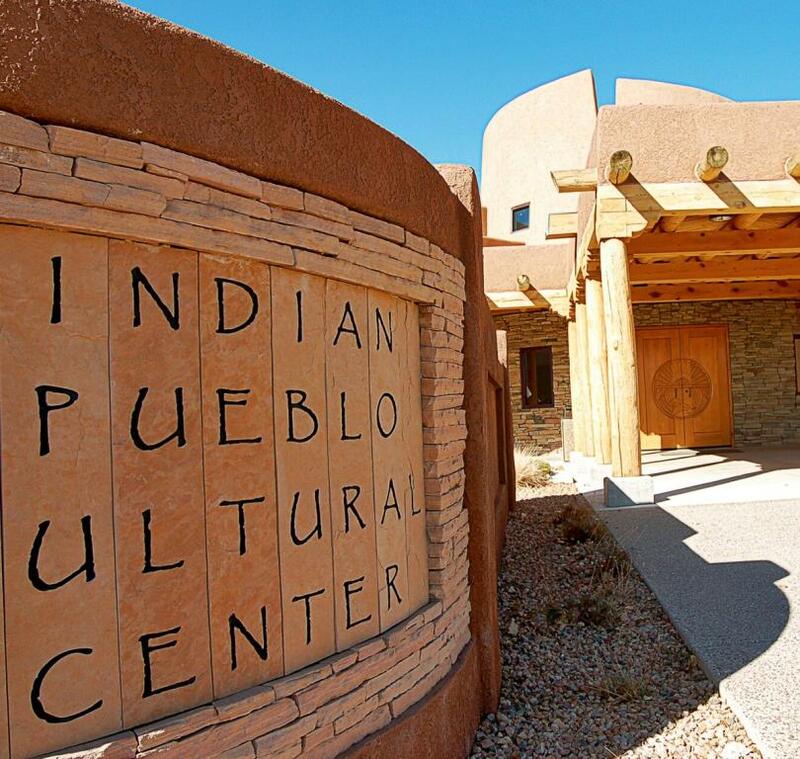 Pueblo Harvest is known for extraordinary regional and Native-sourced, Pueblo-inspired cuisine that blends honoring legacy and history with exhibiting artistry and modernity. 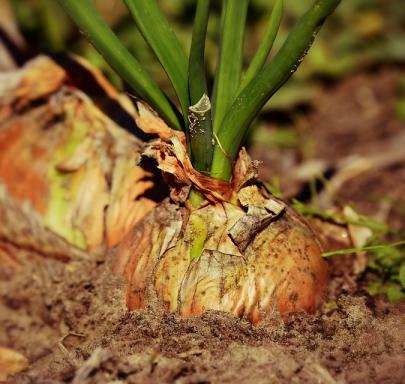 We source as many ingredients as possible from the pueblos of New Mexico and other tribal communities throughout the U.S.
You can also experience a rich flavor palette from half a millennium ago with our pre-contact selections, and gain meaningful insight into the wealth of flavors found in indigenous diets before Europeans colonized the Americas. 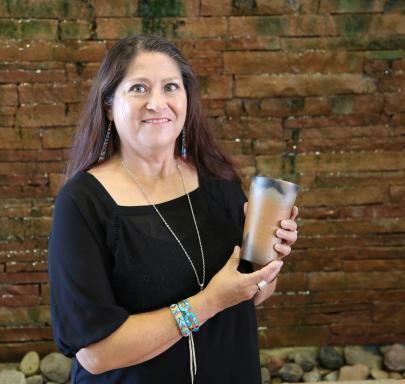 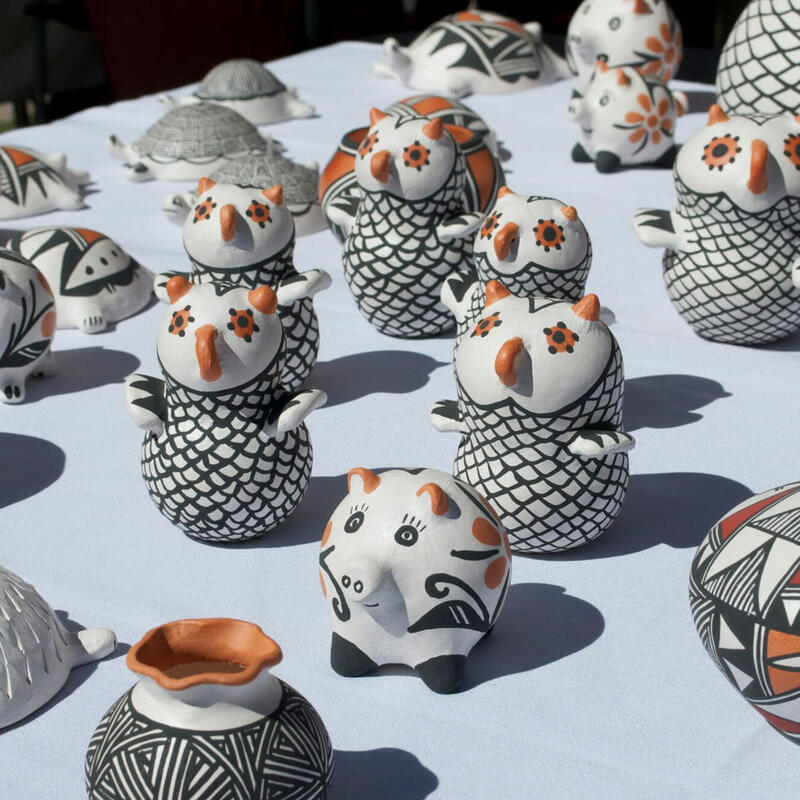 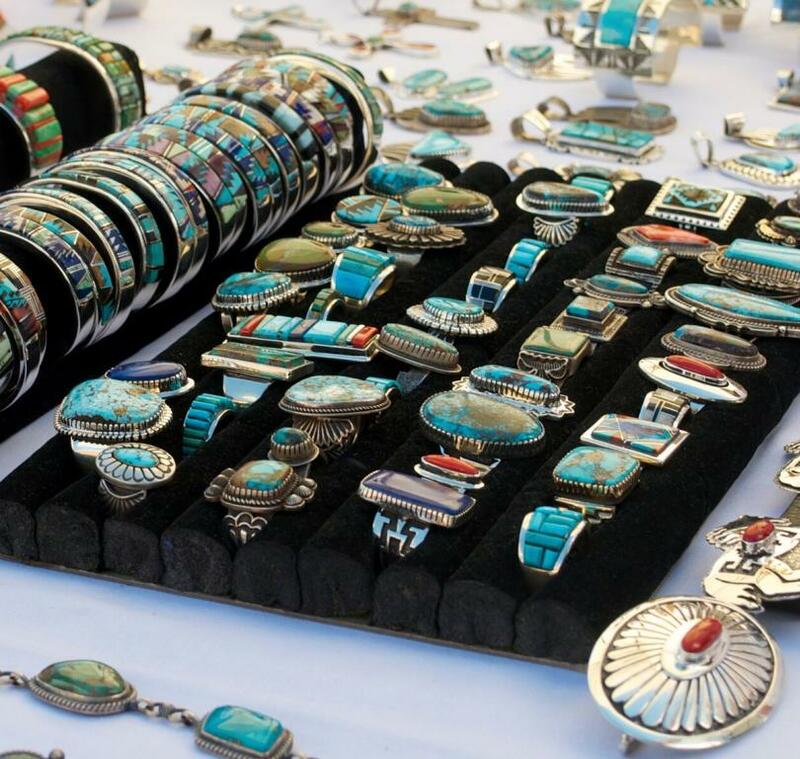 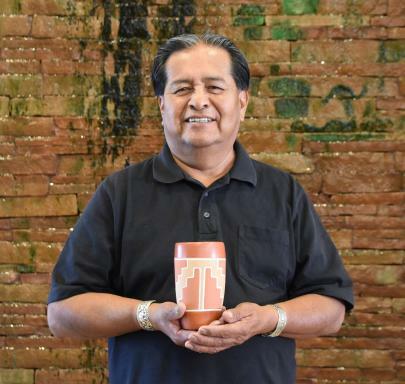 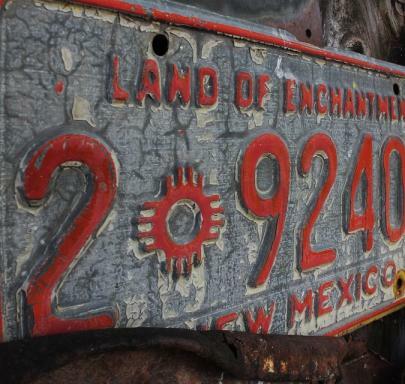 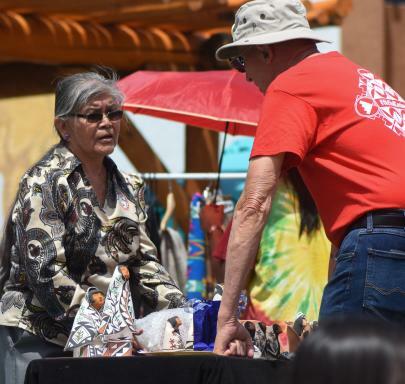 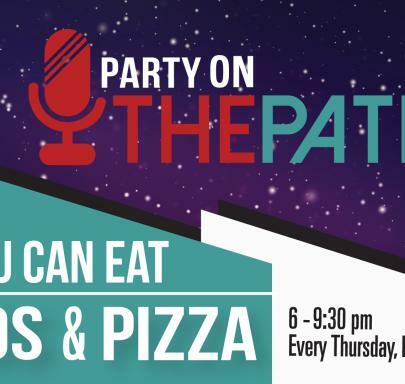 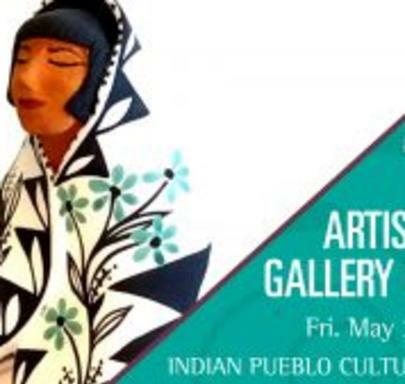 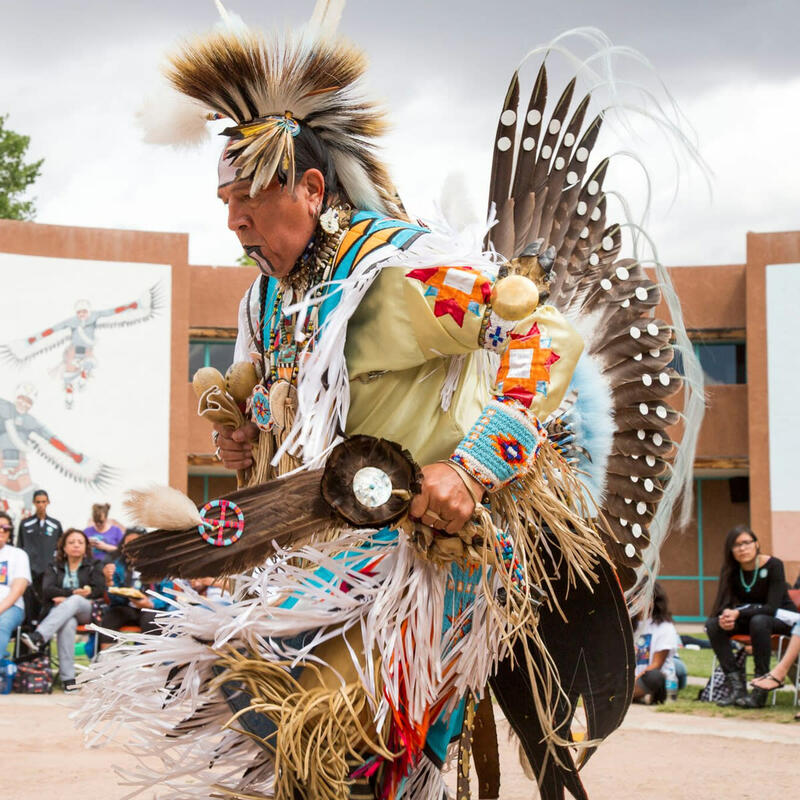 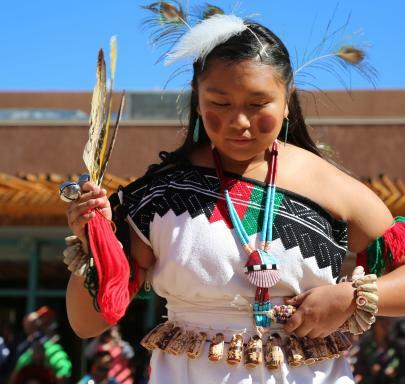 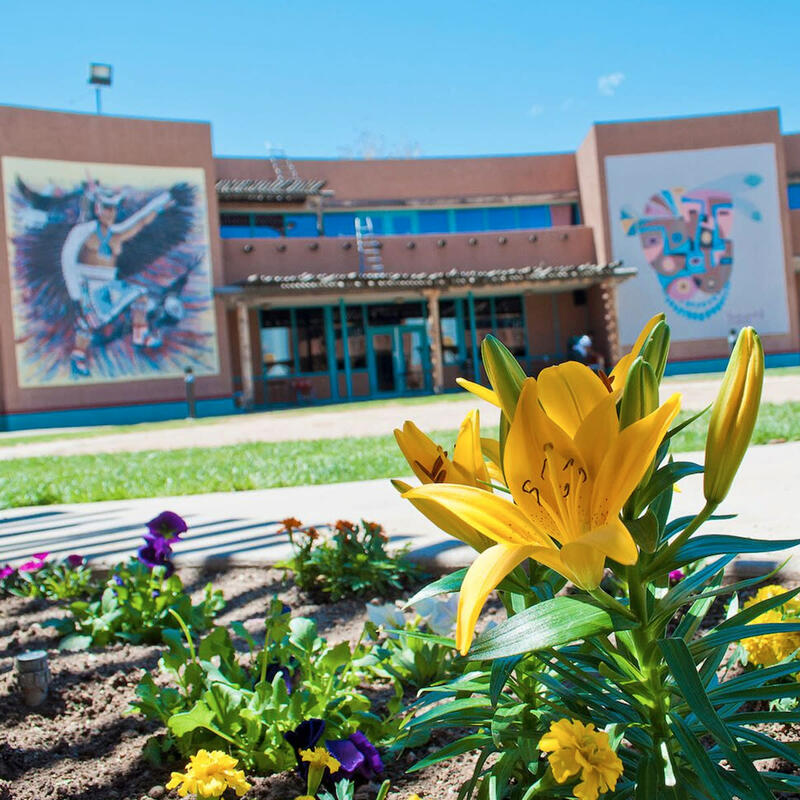 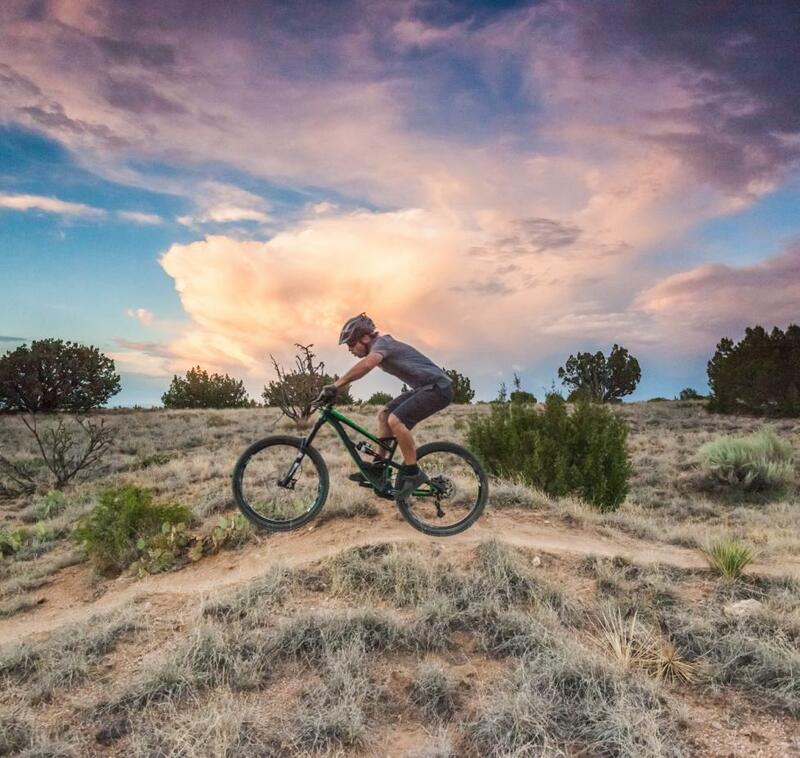 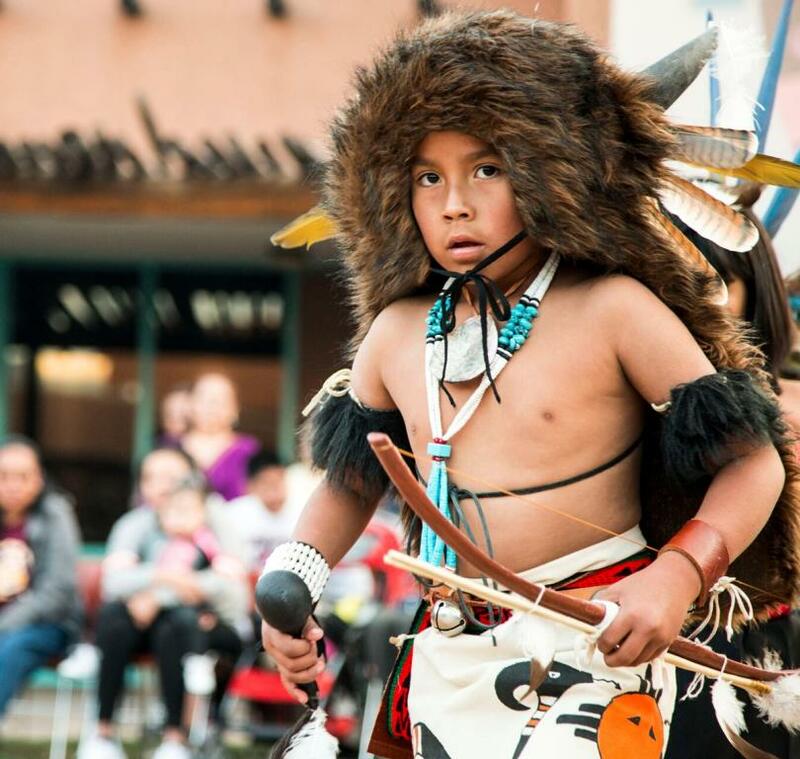 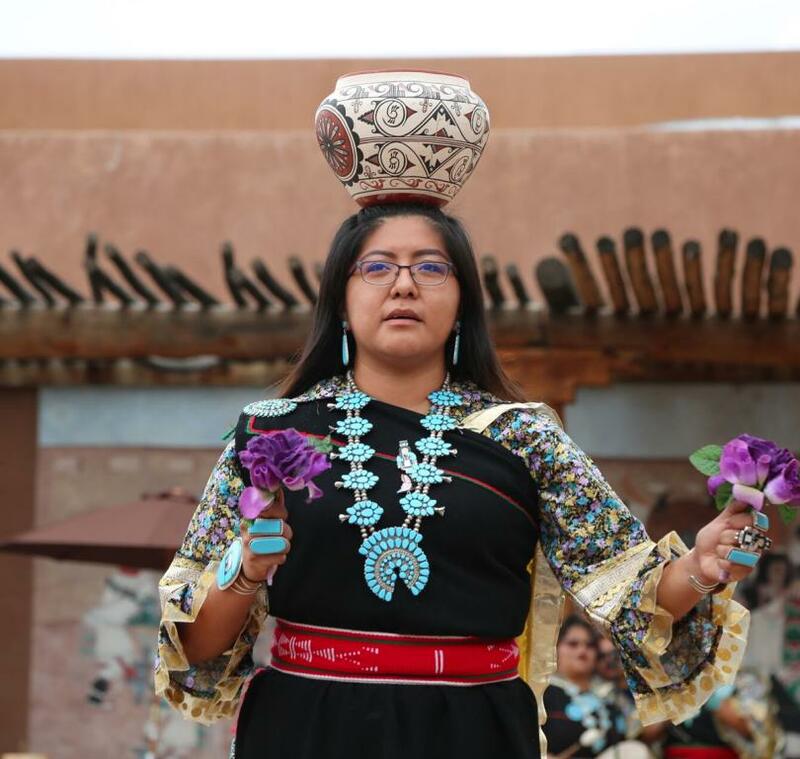 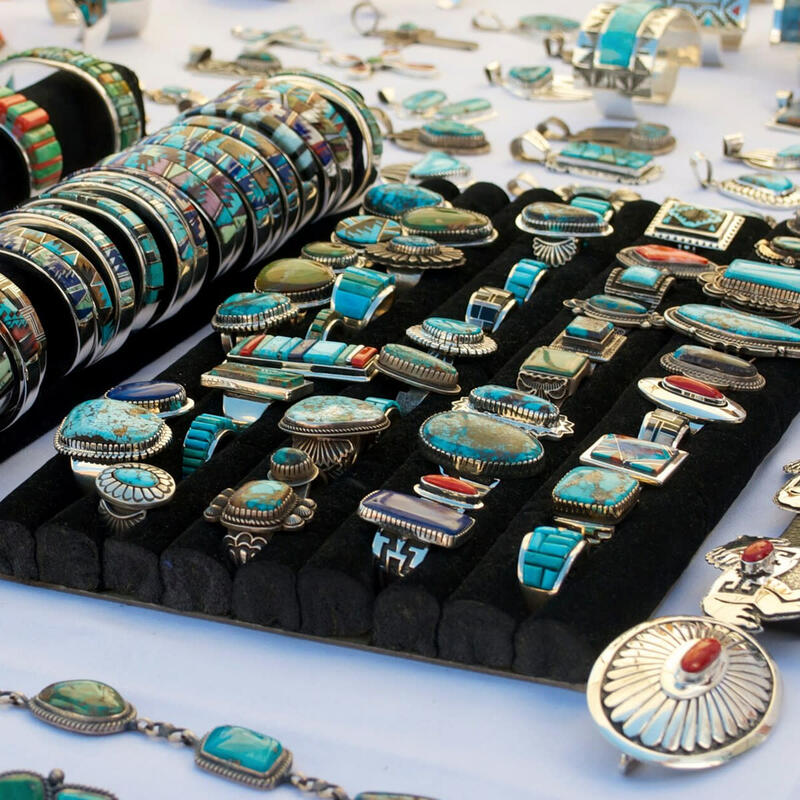 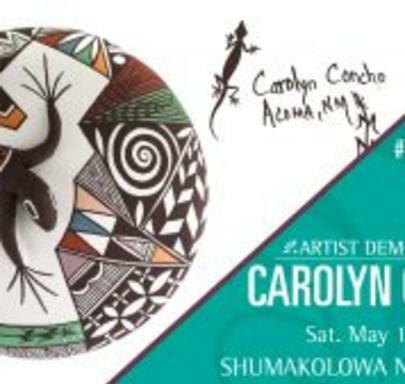 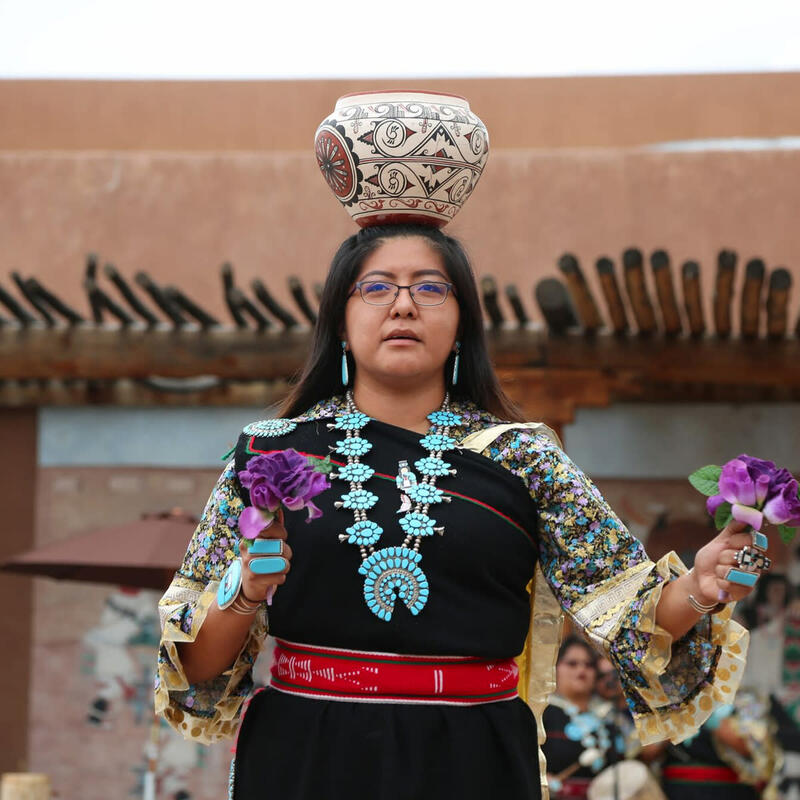 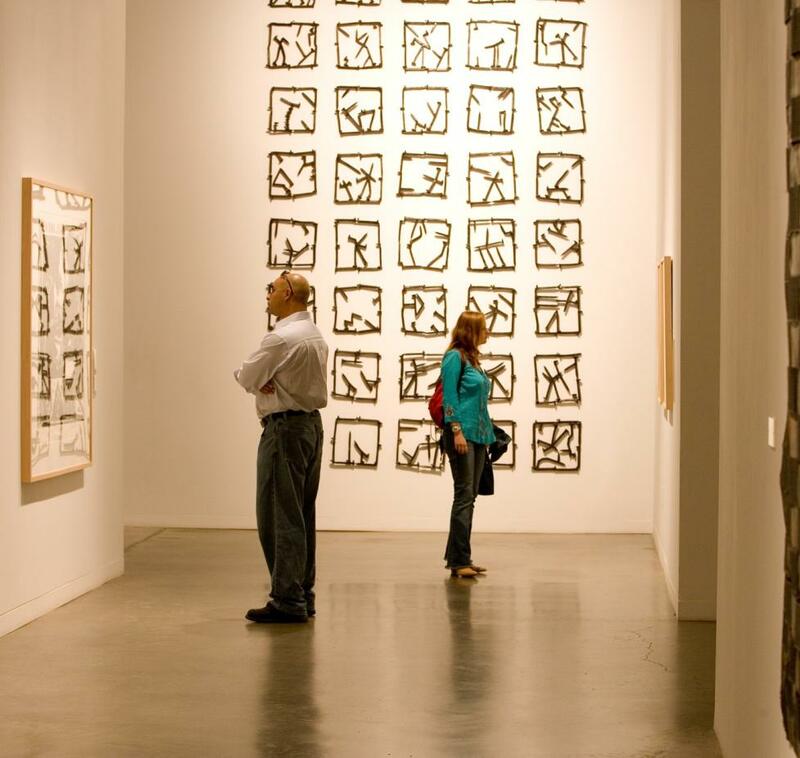 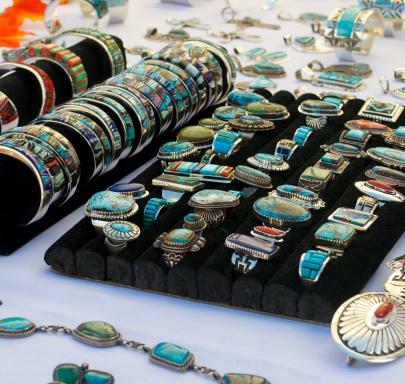 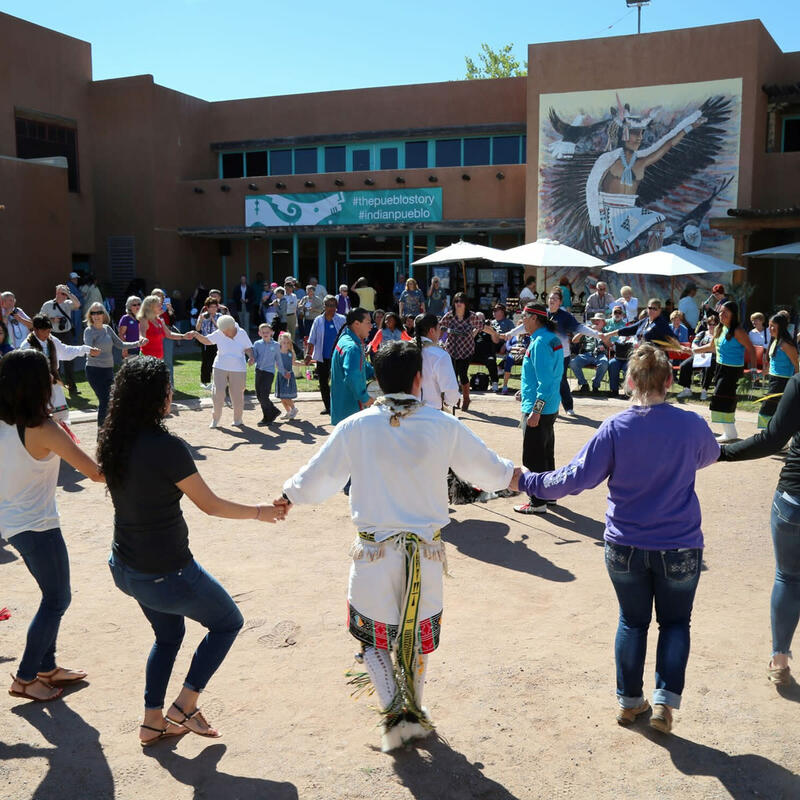 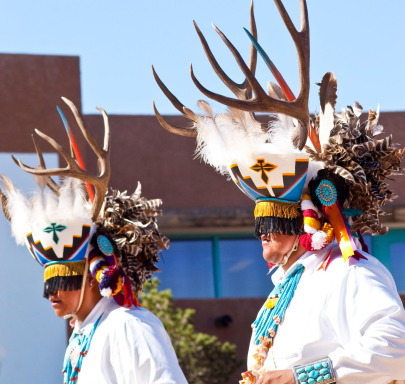 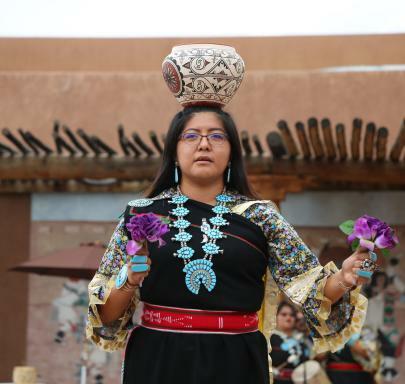 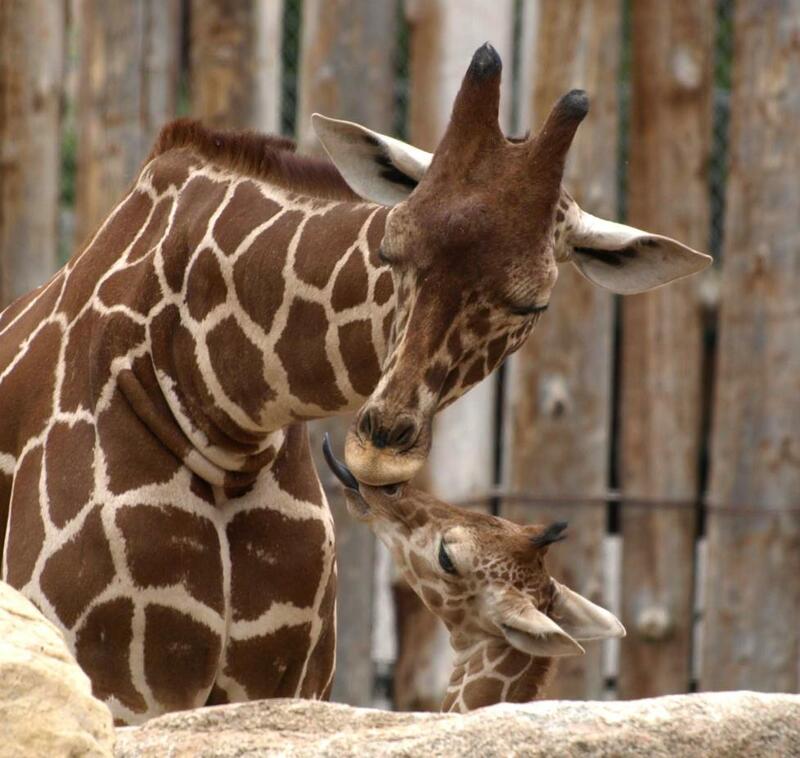 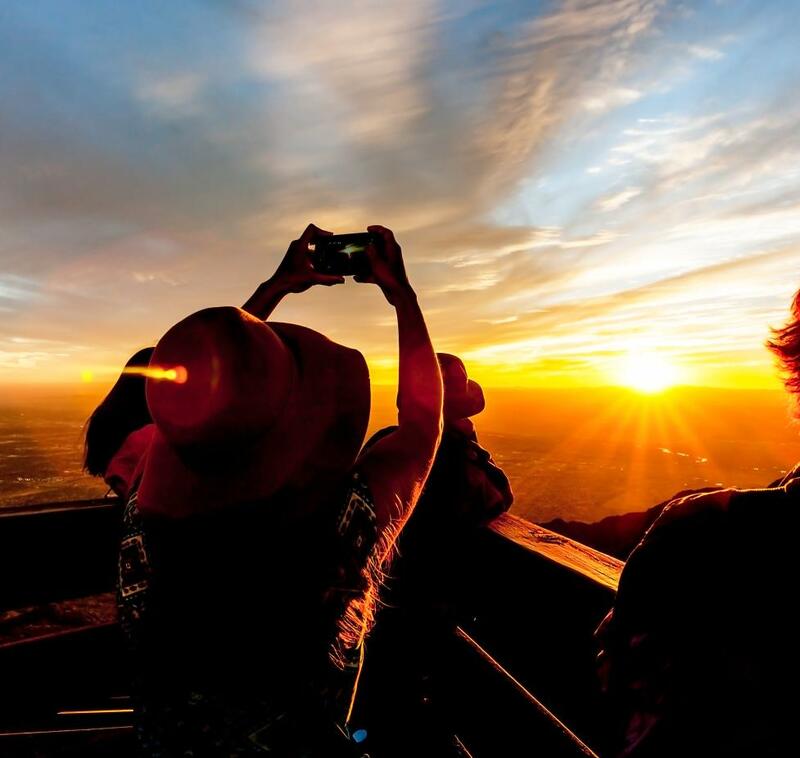 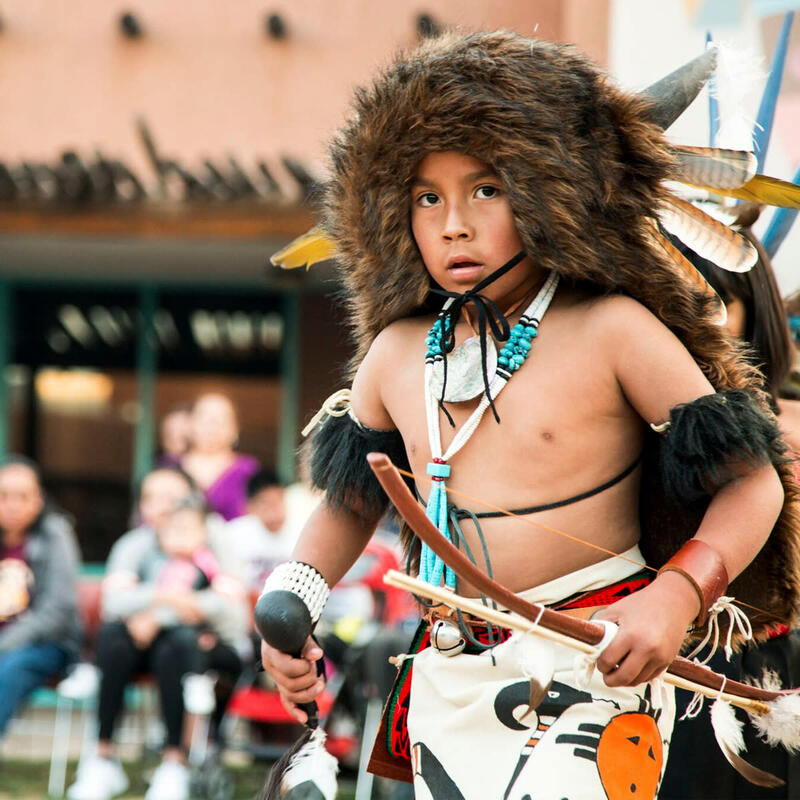 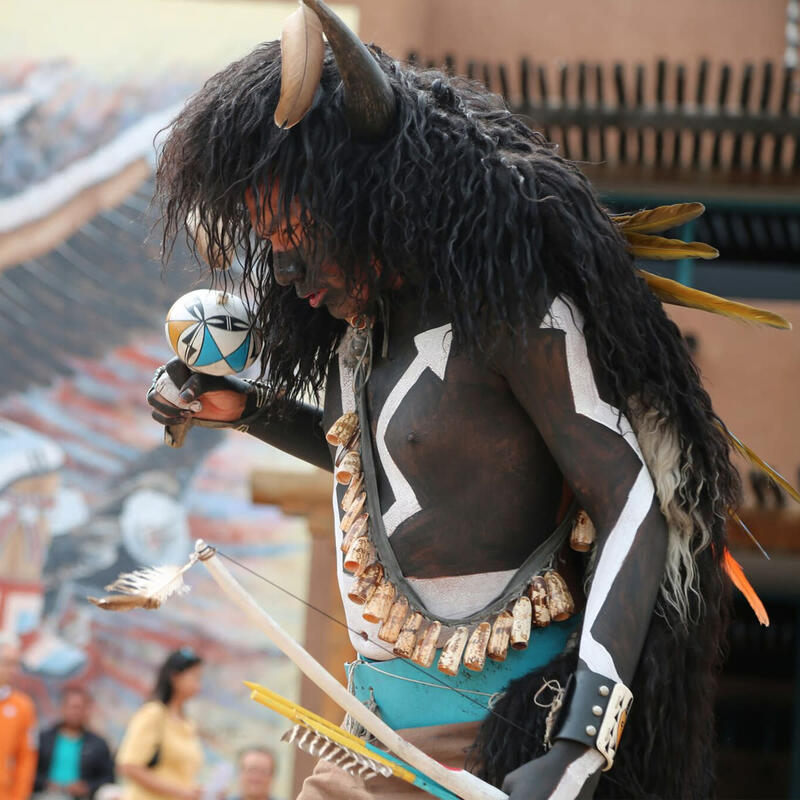 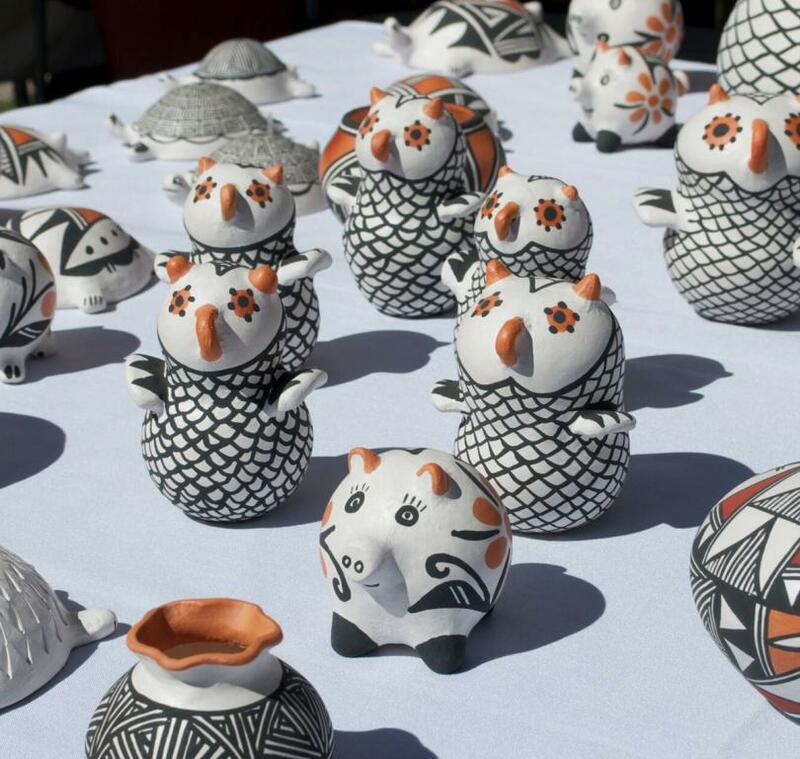 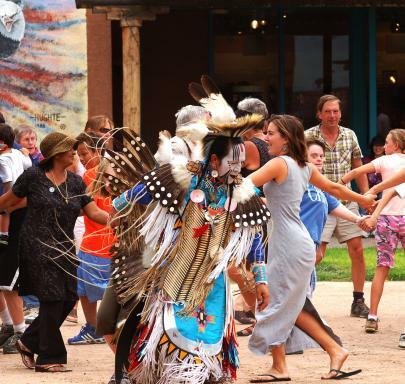 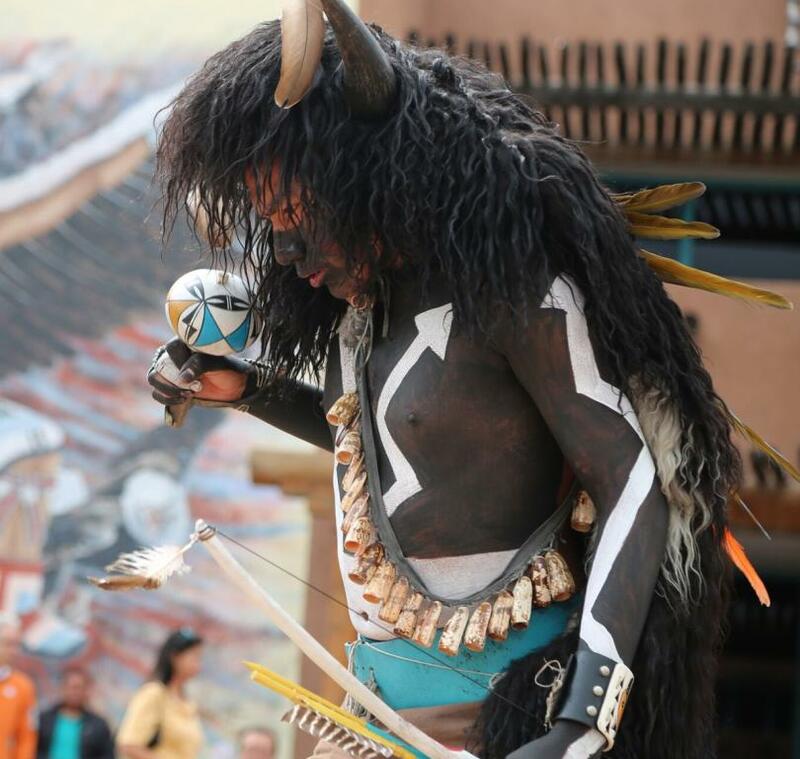 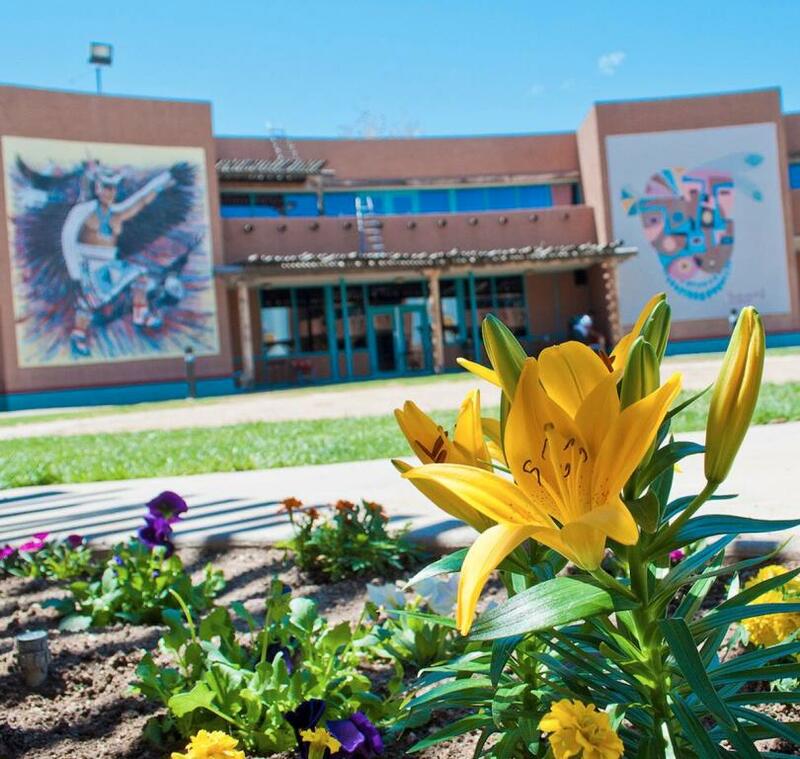 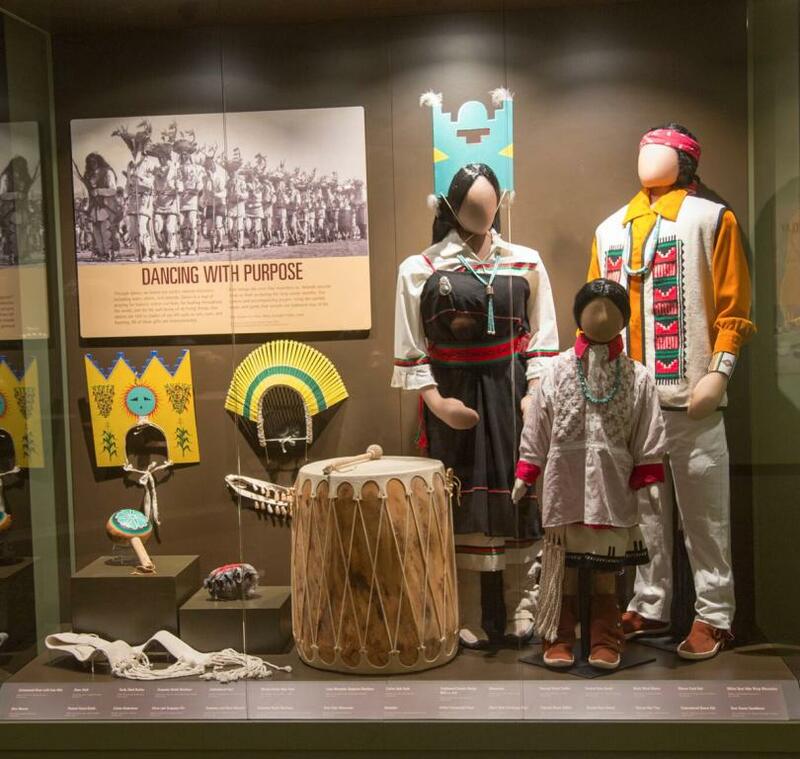 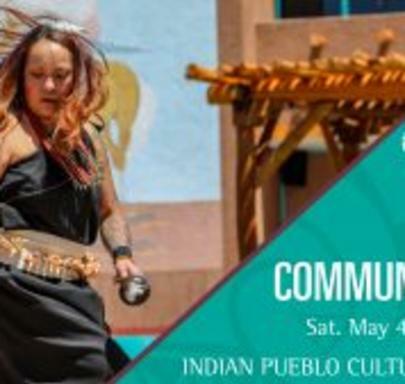 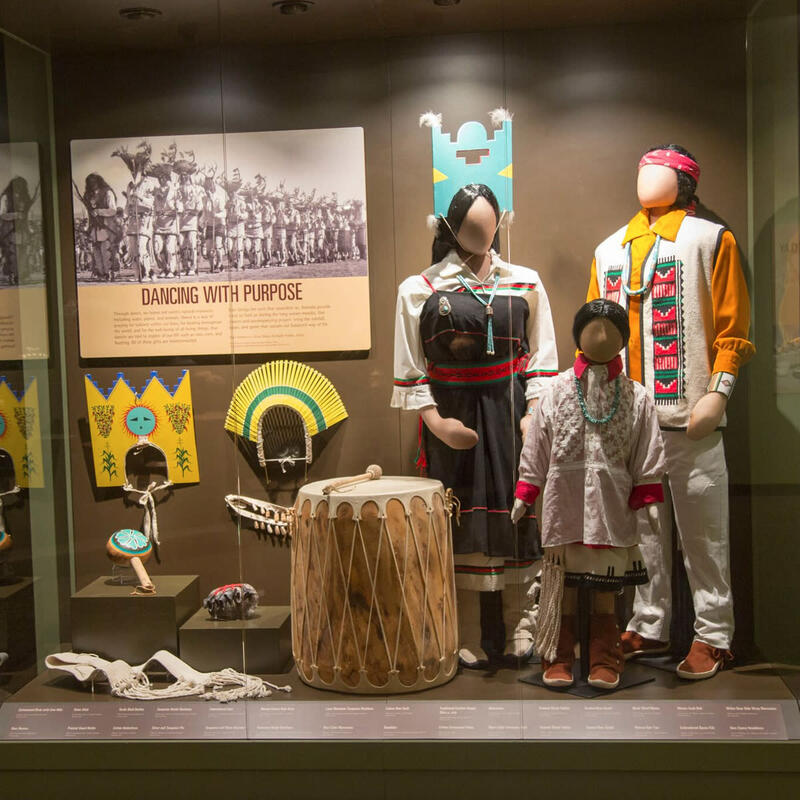 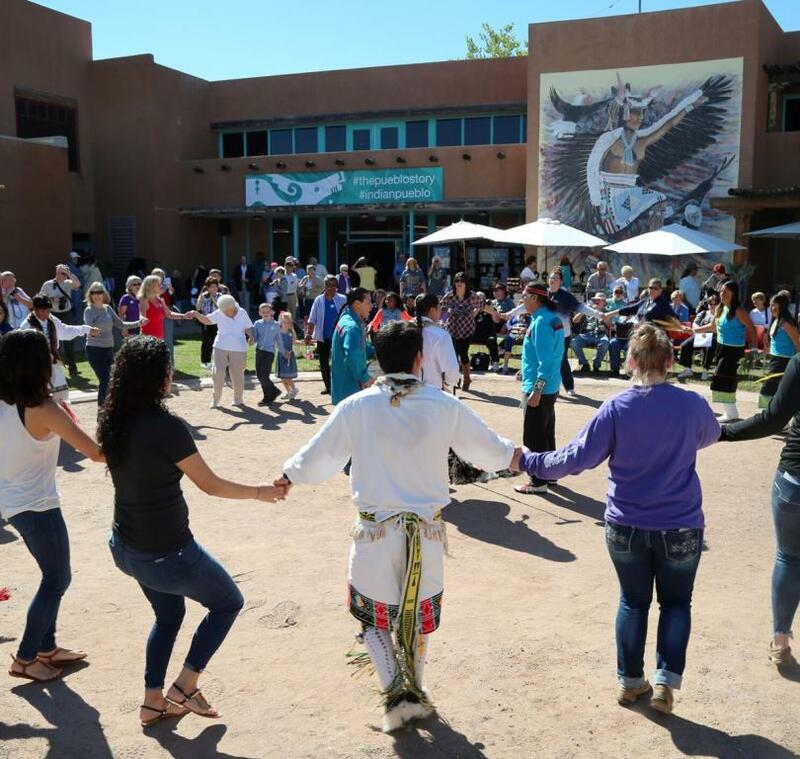 All of this is located just minutes from Old Town Albuquerque at the Indian Pueblo Cultural Center, a vibrant place for people of all cultures to share, learn, and discover.